Now you can zoom in on all those special moments in your life. 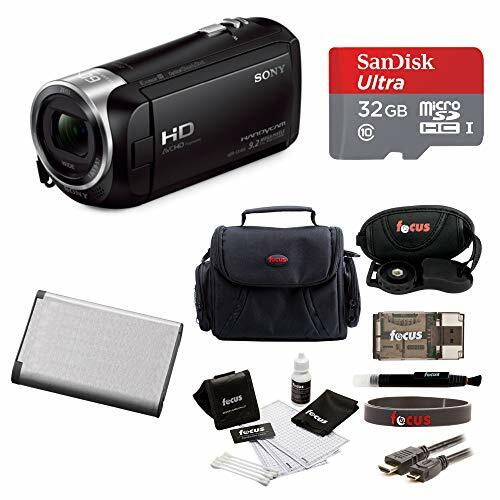 From your toddlers first steps to his/her graduation or wedding you can now capture it all with Sony’s HDR-CX 405 HD HandyCam. Equipped with a number of features including a wide angle Carl Zeiss zoom lens with 30 x optical zoom makes the CX-405 a marvel of design. 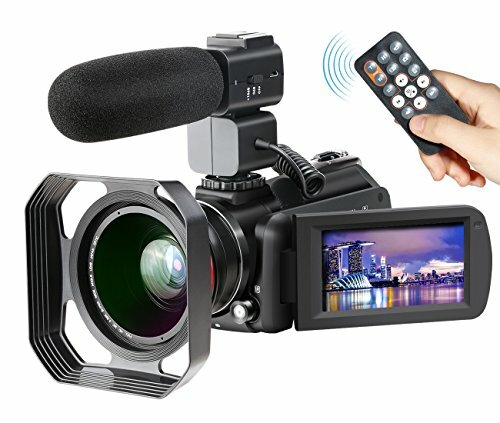 The Exmor R CMOS sensor is designed to increase sensitivity even in low light situations, while the optical SteadyShot image stabilization delivers smooth clear video footage that will impress your family and friends. You also don’t have to worry about blurry footage thanks to camera’s built-in Optical SteadyShot image stabilization feature with intelligent Active Mode you get clear footage. 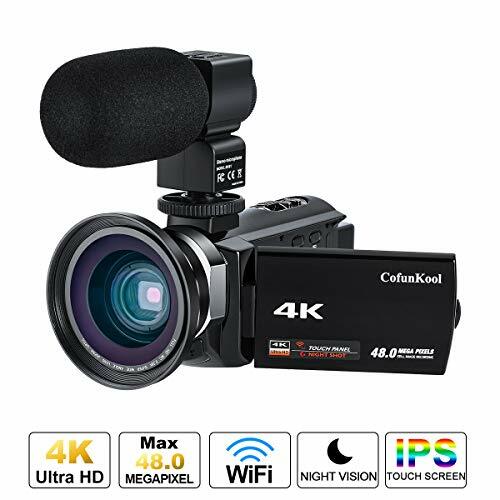 The optical image stabilization feature compensates for greater degrees of camera shake by delivering smooth video from wide angle to full telephoto shooting. 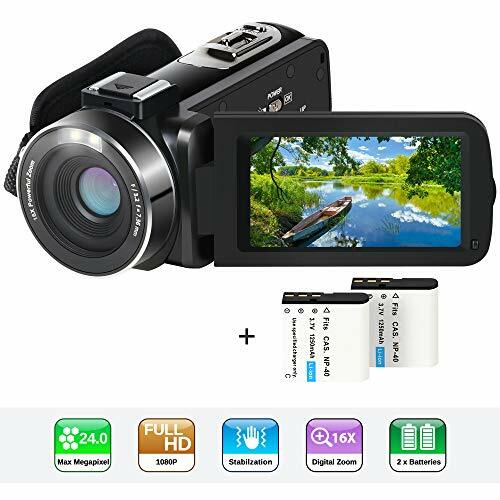 Utilizing full HD 1080p resolution 1920x 1980 at 60p frame rate the Sony HDR-CX405 camcorder captures your adventures in cinematic-quality. The videos can be recorded in AVCHD or MP4 codecs giving you long recording time, easy editing ability and great compatibility for viewing on a computer and sharing online. 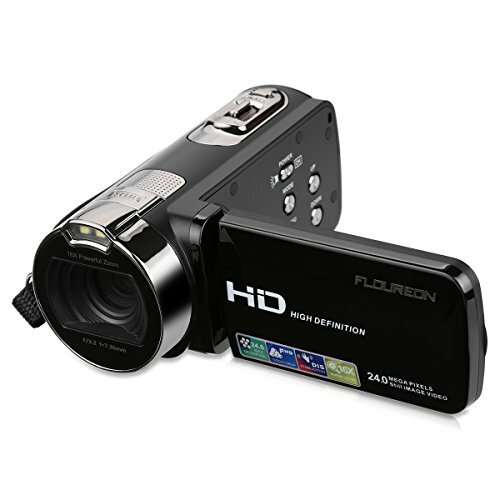 At full HD you will also want to experience them on your HDTV for a better experience. 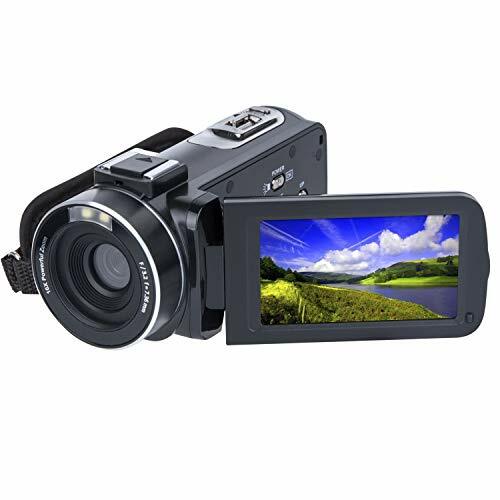 QUALITY: This camcorder can record Full HD Video in several formats such as XAVC S Recoding, AVCHD, and MP4. It also can capture 9.2MP Stills. ZOOM: Easily capture more with wide angle landscape shots with the 1.05 wide angle Zeiss lens with 30x Optical Zoom. Also features 60x clear image zoom. 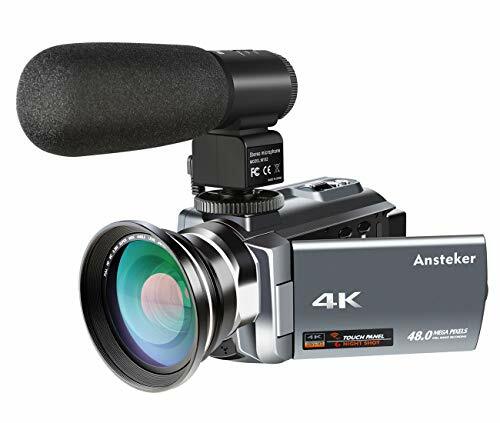 STEADY RECORDING: Optical SteadyShot with Intelligent Active Mode will keep footage recorded blur free, even in shaky circumstances.